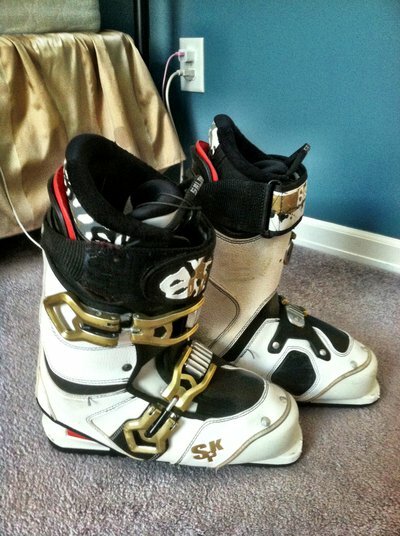 I'm selling my Salomon SPK Pro Models for the sole reason that I am looking to get more involved in big mountain skiing and am slowly moving away from my all park all the time attitude. 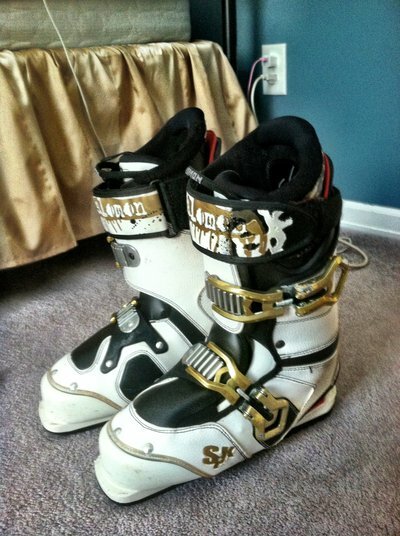 I purchased these after the 2010 skiing season so they only have been worn for 2 seasons. 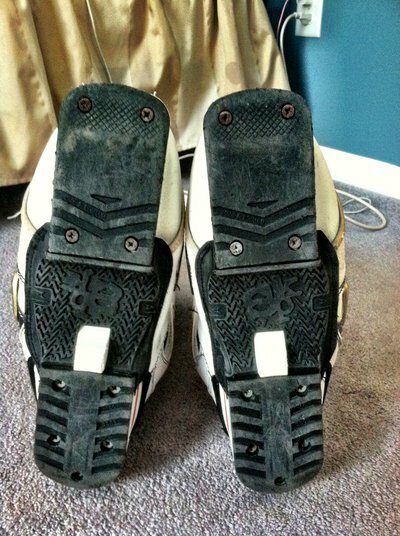 Considering I am almost 26, they have not been worn all that much because of my full time job. Absolutely perfect condition, just some nicks from wear and tear. I'm looking for $60 + shipping, only US sorry guys. If you have interest or questions, please email me at bdowning86@gmail.com or PM me. I'll respond sooner via email. As stated above, size 26.5. 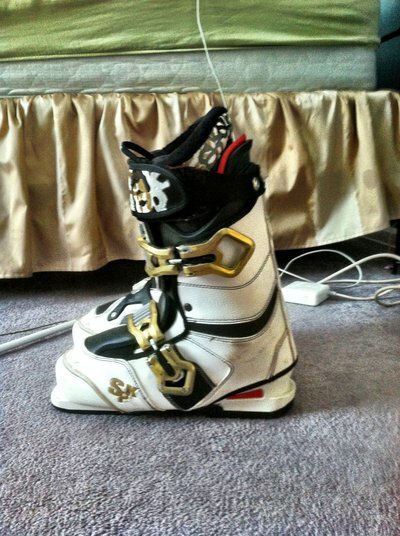 Still have these haha I still think they are the best spk boot out. 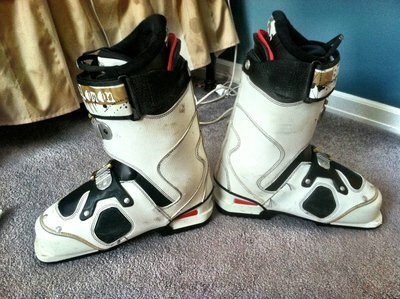 Someone buy these! I'll make these $50 plus shipping just trying to move these at this point. this is quite the deal you have going here. how much do you think shipping these will be? to indiana.